Home / Eco friendly / T-shirt long sleeved Now only $30! 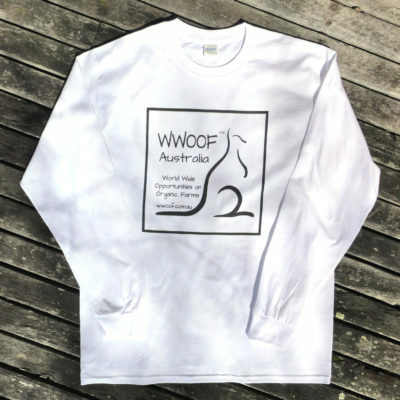 WWOOF Australia black, long sleeved organic cotton long sleeved t-shirt. 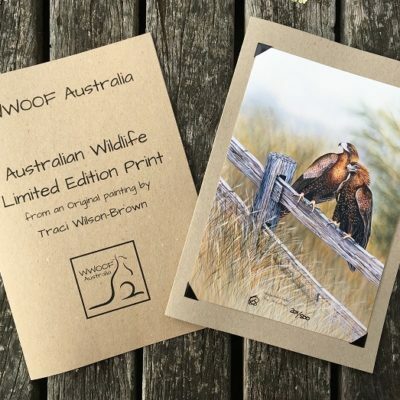 Australian made and printed with environmentally friendly water-based inks. 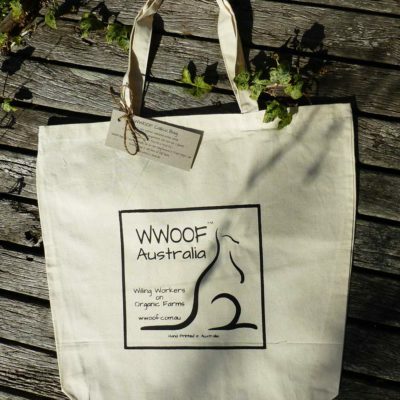 WWOOF t-shirts are a great way for WWOOFers and Hosts to find each other when meeting at a bus or train. 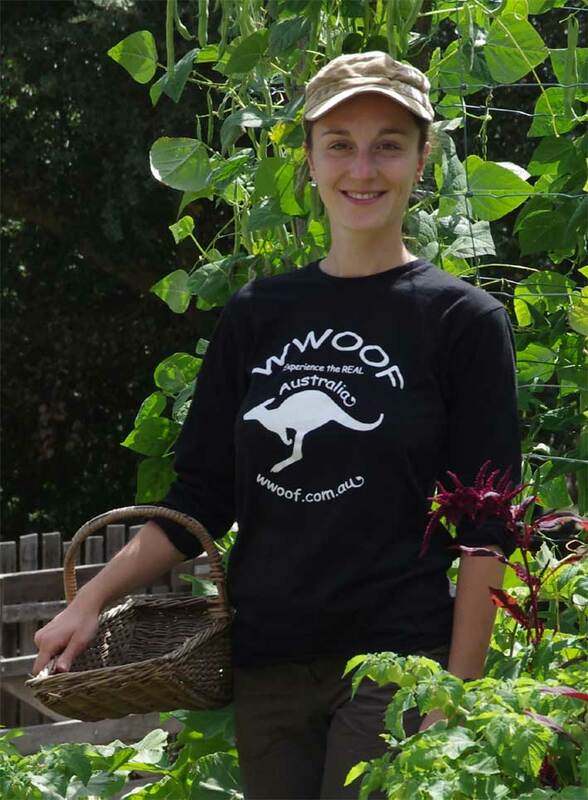 These T-shirts are made in Australia with long sleeves in Black organic cotton. 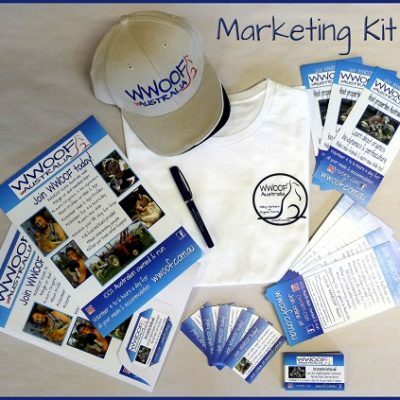 All printing is done with environmentally friendly water based ink. We have a Sale on our Large and Extra Large Only! 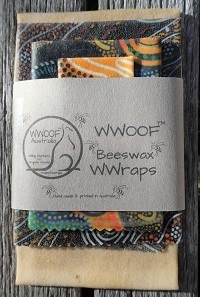 $30.00 each, when added to your cart. 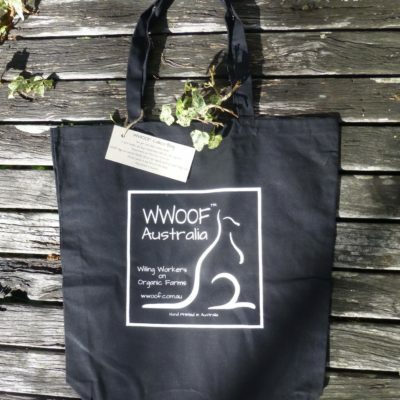 WWOOF T-shirts can only be purchased direct from the WWOOF Australia.